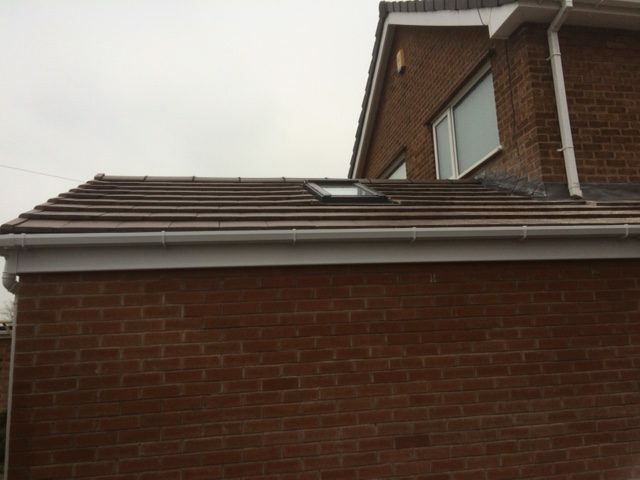 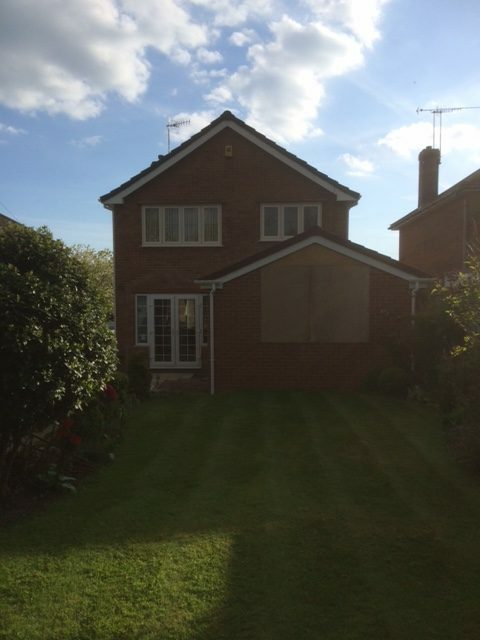 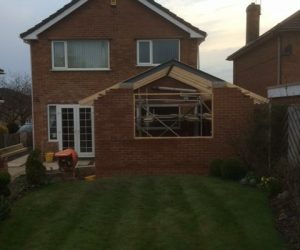 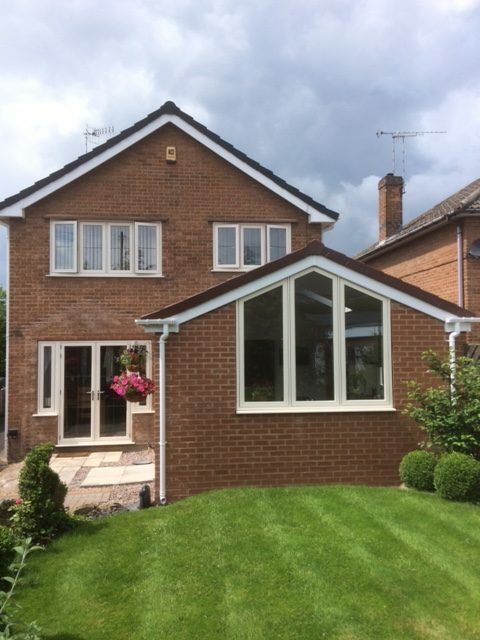 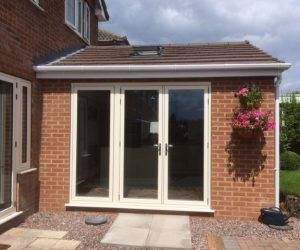 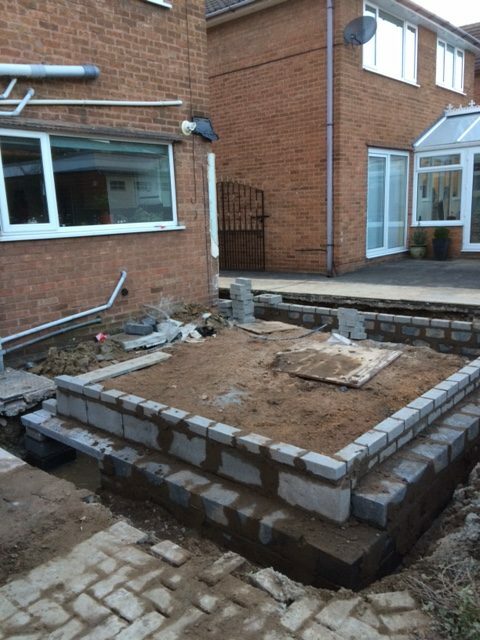 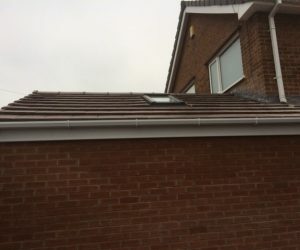 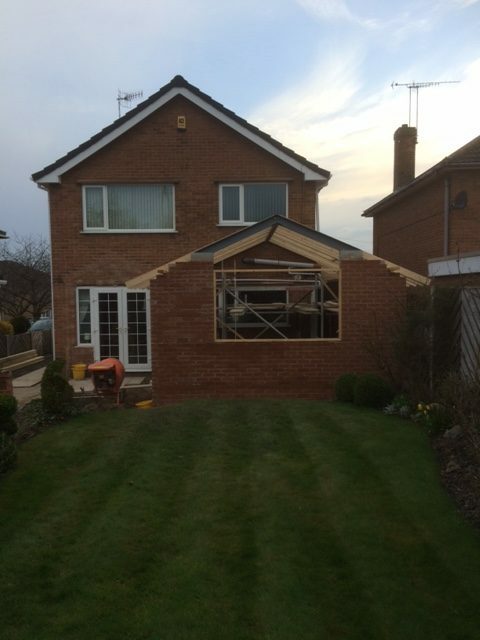 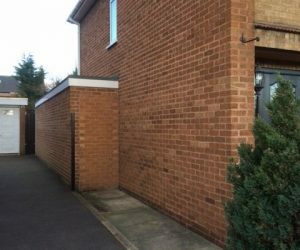 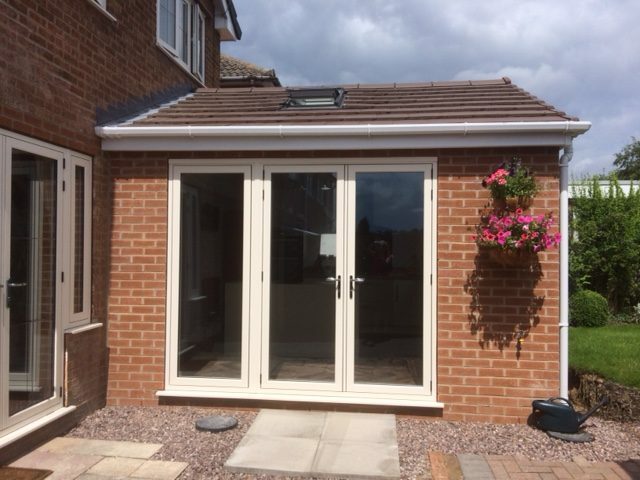 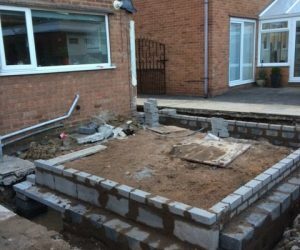 Single Storey Kitchen Extension completed in Hasland Chesterfield, April to May 2016. 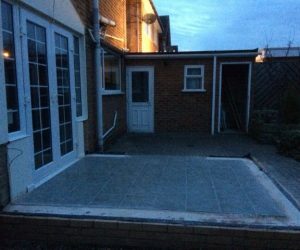 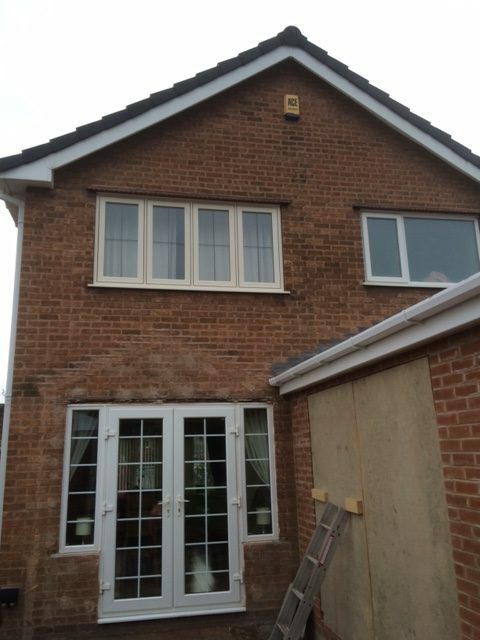 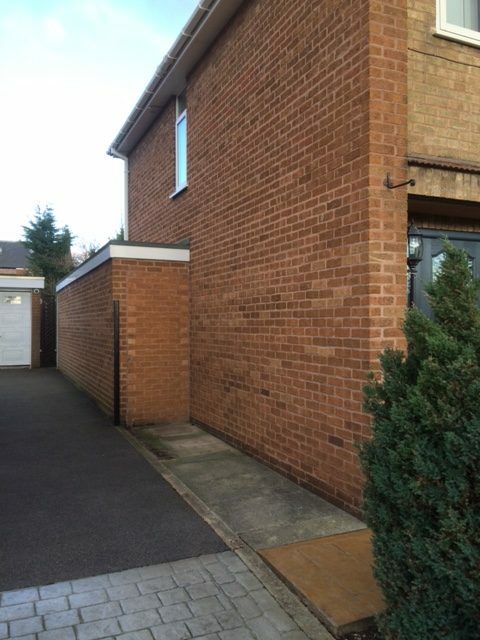 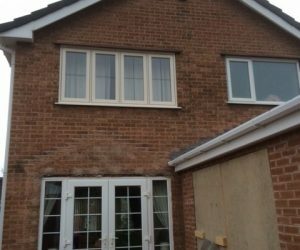 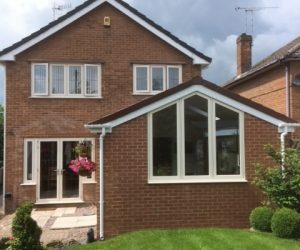 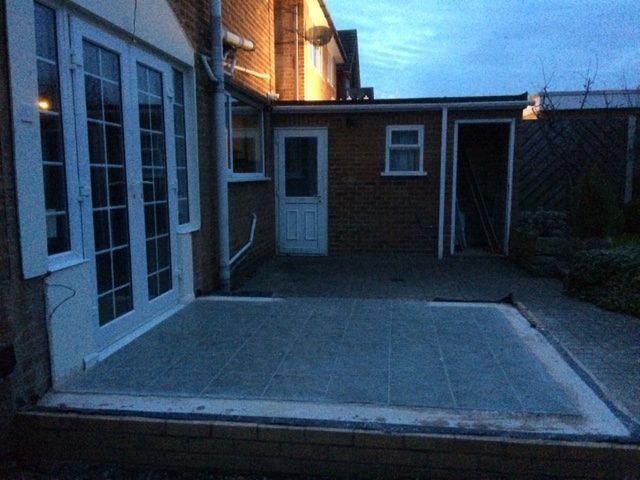 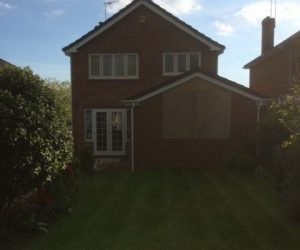 The single storey extension work added a kitchen to the downstairs living space. 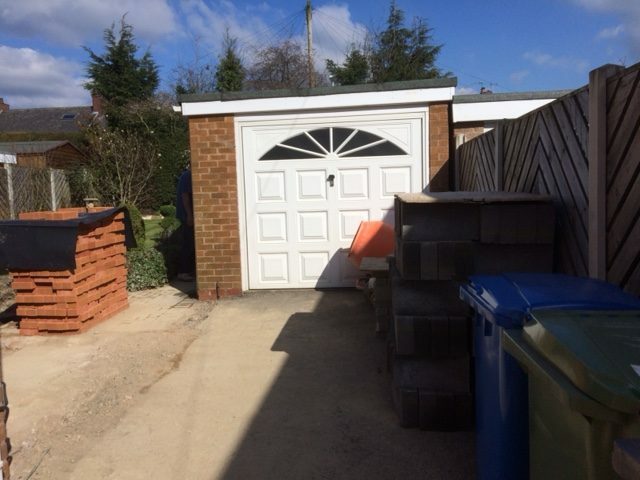 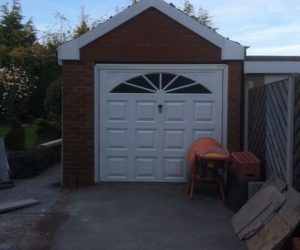 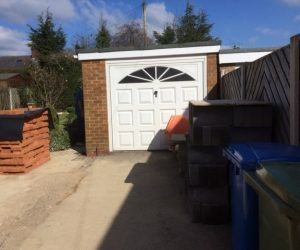 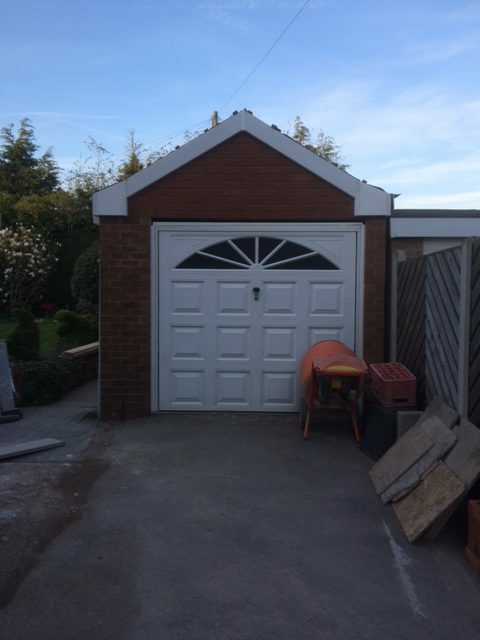 Conversion work was also completed on the garage.